After doing 12th, everyone looks for direction and aspires to do well in life about having a job that gives wings to their dreams and gets them paid really well at the end of the month. 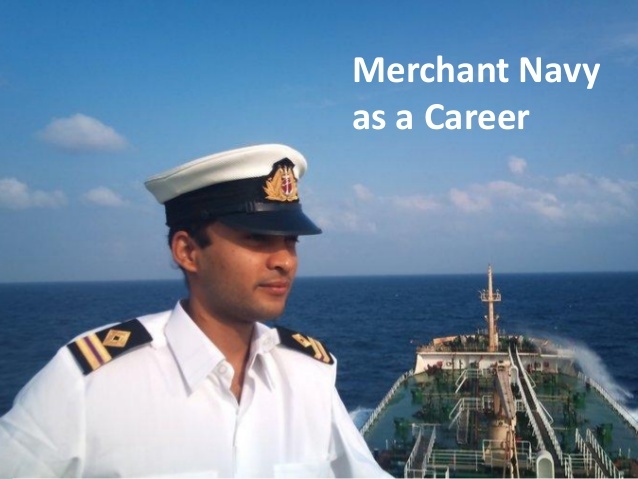 Merchant Navy is one such place where the amalgamation of a well-structured job profile with a good salary is offered. However, you do need to find the best institute for merchant navy. You come across different cultures in your work tenure as you travel. AGE: The minimum age is 17 – 18 years and the maximum is 25 years to be eligible for entrance examinations to seek admission for training to join merchant navy. As per the Government rules, the maximum age relaxation for Scheduled Castes and Scheduled Tribes is 5 years. PHYSICAL FITNESS: Physical fitness is of utmost importance for a career at sea. A certificate of fitness from a registered medical practitioner is mandatory for admission into the best institute for merchant navy. Earlier there were multiple universities across India with the multitude options for how to join merchant navy after 12th. But in the present day time in the Indian Maritime University, most of these courses (the recognized ones) have come under the purview. The degrees and diplomas are awarded by the IMU. Merchant Navy colleges are placed at strategic locations in the country and are intended to provide training to aspirants who wish to join this enigmatic commercial force. Listed for you are some of the top merchant navy institutes in India. These institutes are accredited by the Directorate of Shipping and the Indian Maritime University, approved for training of personnel by the Ministry of Surface Transport, Government of India.